One of the most enduring and enthusiastic ideas for a Star Wars standalone film has been one centered around Obi-Wan Kenobi. It may not be just an idea for very much longer. THR confirms that an Obi-Wan Kenobi movie is indeed in the works - with Billy Elliot and The Hours director Stephen Daldry reportedly in talks to direct! Other than a director, it's being said that plans for the film are still in the early stages, with no script in place yet. It's speculated that Daldry would both develop and write the film, if he signs on. This Obi-Wan Kenobi movie has been a long time coming, with fans wishing for it, Lucasfilm teasing it, and Star Wars prequels star Ewan McGregor consistently reaffirming his commitment to reprising his role as the young Obi-Wan. There's been no official confirmation of McGregor returning yet, but safe to say, it's something that fans expect. 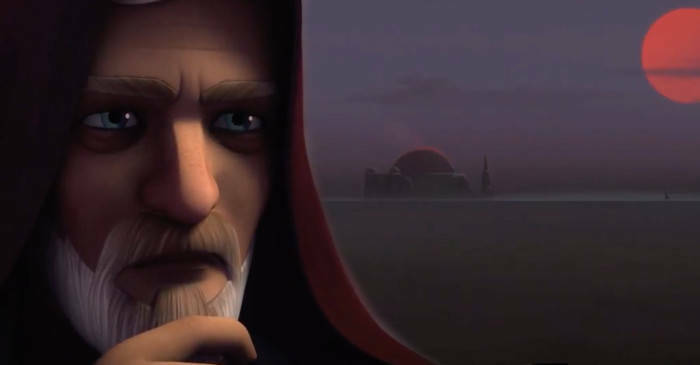 Whether delving into Obi-Wan’s younger years; filling in the gaps in his life during Episodes 1 – 6 (The Clone Wars, his exile years before A New Hope) – or maybe just a portrait of the man that covers all that aforementioned material – Kenobi is a complex, pivotal character who can surely support a standalone film. People love McGregor's Obi-Wan, and there’s the added benefit of possibly leaving room for Liam Neeson to return as Qui-Gon Jinn, Obi-Wan’s mentor. Star Wars could use a good Medieval Knight-style film, and Obi-Wan’s adventures could certainly be spun in that way. Obi-Wan Kenobi got a lot more exploration in the Star Wars animated series, adding a lot of interesting new dimensions to the character. In The Clone Wars, we got to see how Obi-Wan earned his status as a legendary general, and how/why his bond with Anakin Skywalker was so strong. During that same series, we saw Obi-Wan face his master's murderer (the resurrected Darth Maul), saw him struggle with complex emotional distractions like unrequited love (for Mandalorian pacifist leader Duchess Satine Kryze), and watched the conflict in his duties between being an agent of peace (a Jedi) and an architect of war. That latter struggle formed a much better foundation to explain the guilt Obi-Wan feels at his failure to save his young apprentice, Anakin, from the dark side. Last season, Star Wars Rebels aired a very special episode in which young Rebel Ezra is lured by Darth Maul to Tatooine in order to draw Obi-Wan into a final showdown. 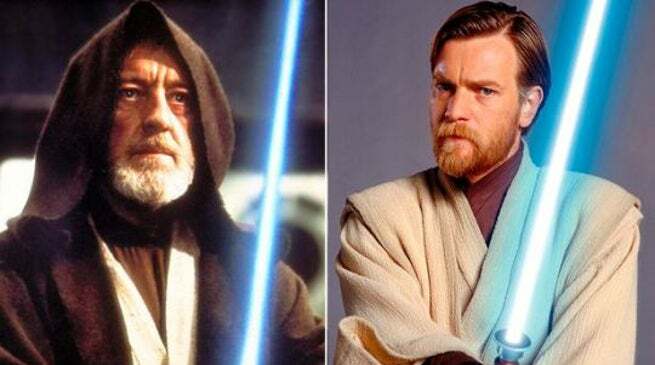 In that episode, we finally got to see the character's transition into being the older, wiser, Jedi master version of Obi-Wan, played by Alec Guinness in Star Wars: A New Hope. We also (finally) got an ending to rivalry between Darth Maul and Obi-Wan, as only one warrior walked away from that duel. If anything, these canonized explorations of Obi-Wan's life only scratch the surface, suggesting that there's a much deeper story to be told about one of the galaxy's most pivotal figures. 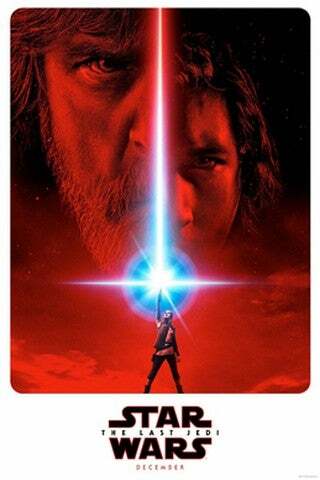 The Star Wars saga continues with Star Wars: The Last Jedi on December 15, 2017.